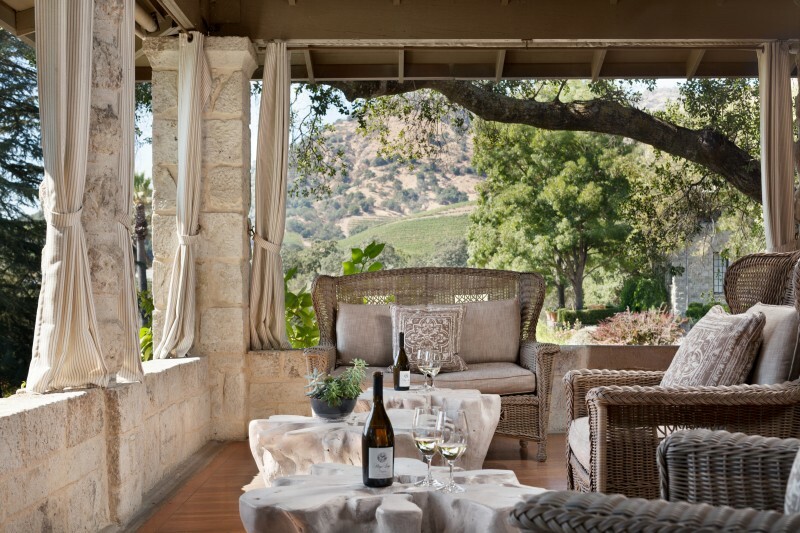 Valentine’s Day is upon us and Wine Country makes the ideal, romantic destination to woo that special someone in your life. 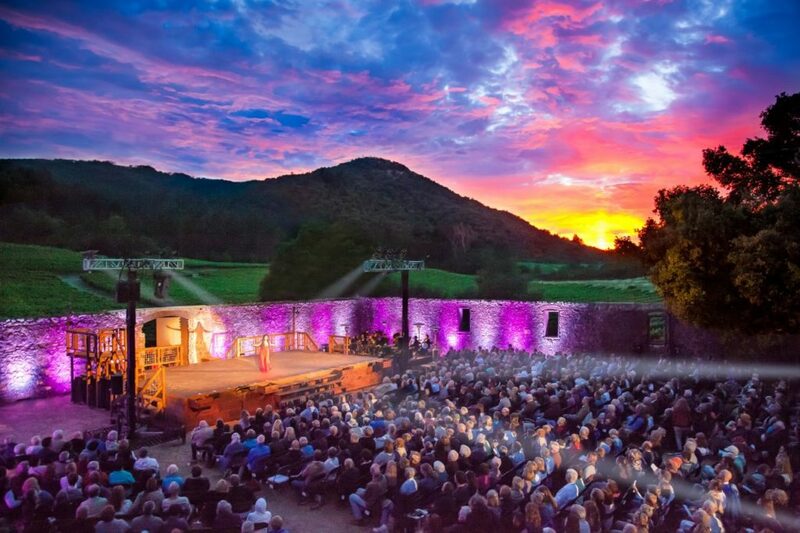 From intimate to expansive, historic and modern, here are our picks for five must-visit wineries for romance in Sonoma County (with a quick visit to Napa!). One of Sonoma County’s premier Pinot Noir producers, Three Sticks Wine’s tastings take place at an adobe in downtown Sonoma built by Captain Salvador Vallejo, the brother of General Mariano Vallejo, 170 years ago! Renovated in November 2012, the adobe blends contemporary interior design with an elegant, historic ambiance not found anywhere else. You’ll feel like you’ve escaped to Spain. 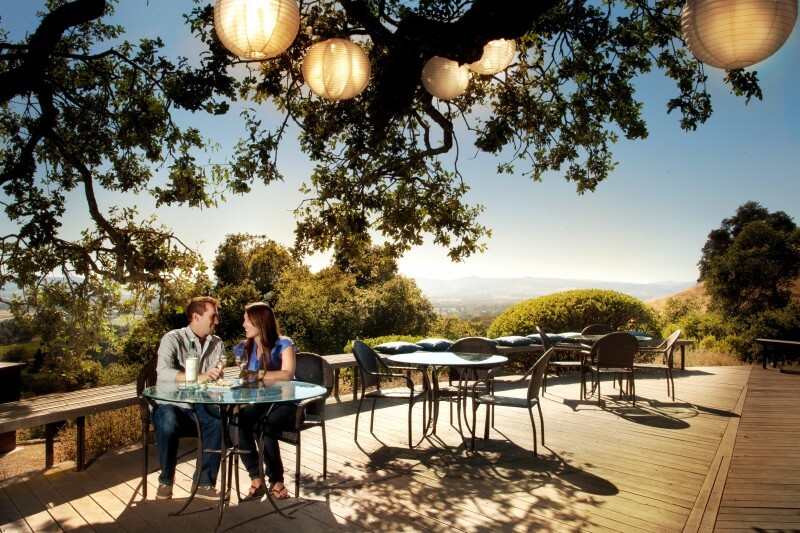 It’s no surprise that Paradise Ridge Winery tops “best of” wedding and romance lists annually. Their estate winery is located on a 156 acre property perched high above the Russian River Valley and the city of Santa Rosa, providing unparalleled views (and amazing sunsets) from their indoor-outdoor tasting deck. Start your visit with a hike through the property, exploring the winery’s world-class art collection, including many large-scale Burning Man Festival pieces. Afterwards, enjoy a wine tasting of sparkling wines, Chardonnays, and award-winning Zinfandel from the famed Rockpile AVA, on the deck. You’ll never want to leave! Wine tastings start at $15 and cheese and wine pairings are also available. They are open 11 a.m. to 4:30 p.m. daily, last tasting at 4 p.m., Thomas Lake Harris Drive, Santa Rosa, (707) 528-9463, 4545, prwinery.com. 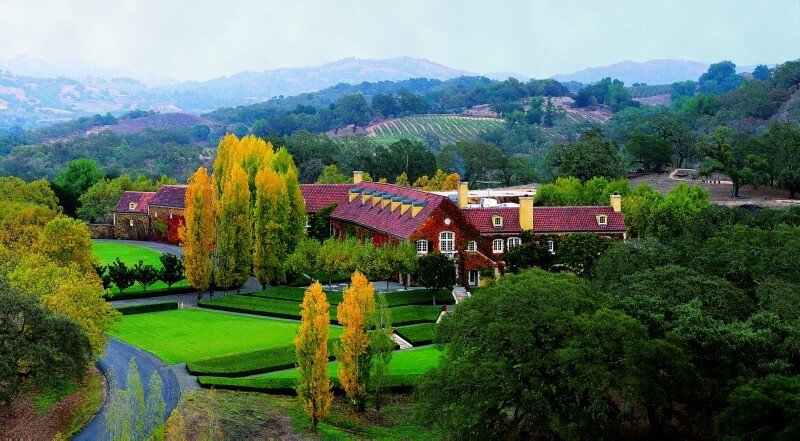 A Wine Country icon, Ferrari-Carano is one of the most palatial and romantic properties in Sonoma County. Ferrari-Carano produces stellar white and red wines and this year they launched their first rosè, crafted from Sangiovese grapes. Their wide variety of wines makes this a great winery for couples who can’t quite decide on what wine to serve with dinner: you can have it all at Ferrari-Carano. After grabbing a glass of wine, explore the five acres of gardens that are a labor of love of avid gardener, Rhonda Carano, who co-owns the winery with her husband, Don. The gardens are expansive, gorgeous, and a perfect place to sneak a kiss between sips. 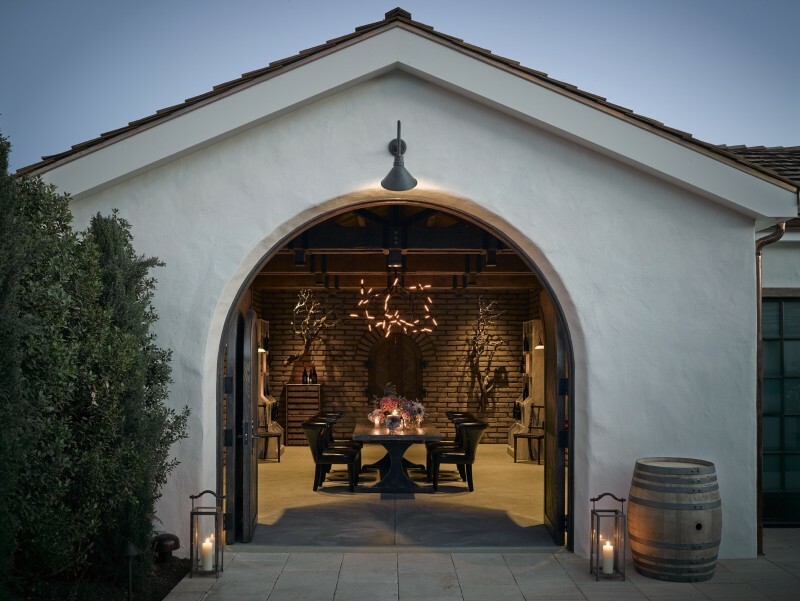 Ferrari-Carano has a wide variety of tasting experiences for every price point, including casual tastings starting at $10 to private, appointment only food and wine pairing experiences. They are open 10 a.m. to 5 p.m. daily, 8761 Dry Creek Rd., Healdsburg, (707) 433-6700, ferrari-carano.com. Jordan Vineyard & Winery offers one of the most exclusive, romantic and world-class tasting experiences in the region. The palatial chateau, nestled just north of Healdsburg, was built by Jordan founder’s Tom and Sally Jordan with the intention of having visitors feel like they were transported to France. A lovely romantic day-getaway, you can spend an afternoon on the property, tasting world-class Chardonnay and Cabernet Sauvignon, paired with seasonal food pairings and estate olive oil. Their library tasting ($30) includes a seated wine pairing in their cellar room, which is hidden away through a secret door, adding to the romance. 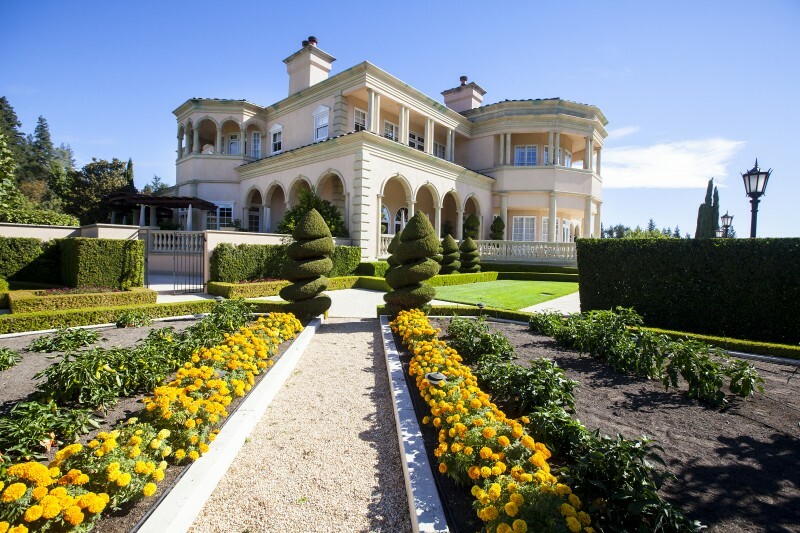 They also offer an award-winning, 3-hour estate tour and tasting that takes guests on a guided tour through the vineyards, scenic vistas, lakes, garden, apiary and winery ($120). Appointment only, 1474 Alexander Valley Road, Healdsburg,800-654-1213, jordanwinery.com. One of the “must see” wineries in Wine Country is also one of the most historic: Stag’s Leap Winery in Napa. The charm and romantic history behind the property, one of the oldest wine estates in California, started in 1890 when founder Horace Chase gifted the fanciful Manor House to his wife, Minnie. Made of stone, the Manor House features a Juliet balcony to sneak a kiss and a castle-like turret that is fit for a queen (in fact, the Queen of Portugal visited once!). In the mid-20th century, the property was a hot spot for Hollywood elite who visited to eat, drink, and party at the estate and gardens. Today, Stag’s Leap is home to award-winning Cabernet Sauvignon that will impress even the pickiest of dates. 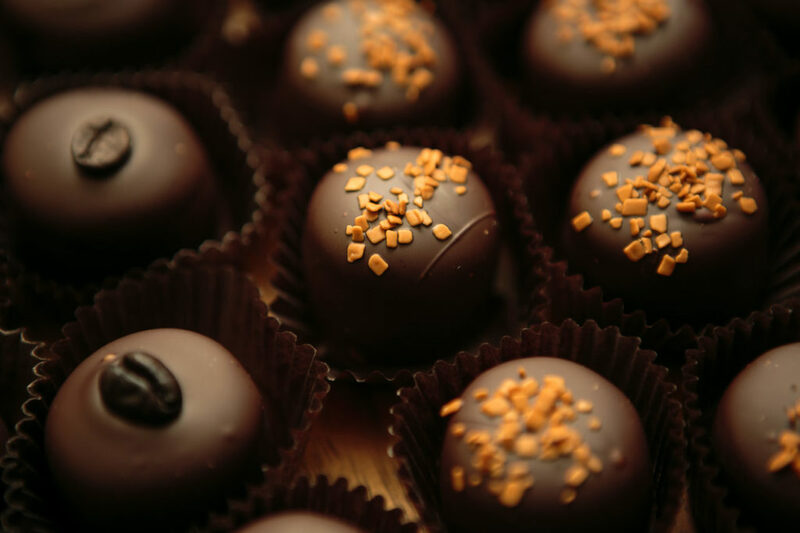 They offer a variety of tours and tastings start at $60. Appointment only, (707) 257-5790, stagsleap.com.